On April 1, word broke that if President Trump were to follow through on his plans to close the Mexico border, the country’s supply of avocados would run out within a month. Nearly half of all of the United States’ produce is actually imported from Mexico, with avocados being one of the largest imports (in terms of vegetables and fruit). While the U.S. does get produce imported from other countries, it still takes time to adjust any trade plans. Although all produce in the country would be hit hard by a border closure, it really is avocados that would see the greatest hit. This is the time of year when the biggest supplier of avocados for the U.S. is Mexico, and if the border were to close, it would take less than a month for the country to not just face a shortage, but to actually run out. The California growing season for avocados is only kicking off now, which means that it will take some time before they are ready for sale and distribution. Although the president has not yet followed through on shutting down the border, even talk about the possibility has clearly already impacted prices, with avocado lovers beginning to see the hit at local stores. If the border between Mexico and the U.S. is closed, the country will apparently run out of avocados before the month is out. 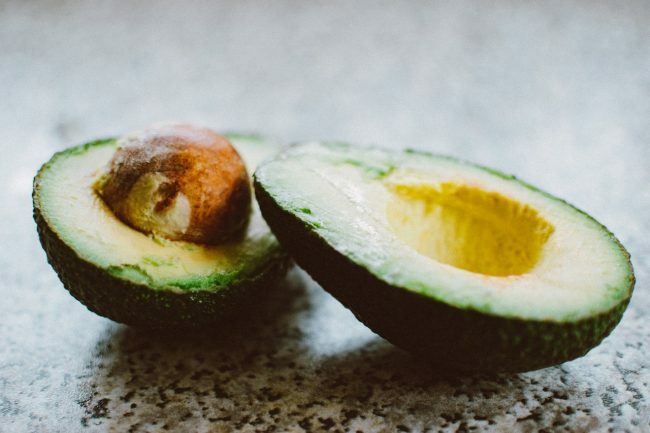 One Response to "Avocados in the U.S. Would Run Out in a Month if Mexico Border Closed This Week"
This is a remarkable information for those who are interested in this kind of fruit.